Have you made plans for the winter holidays? 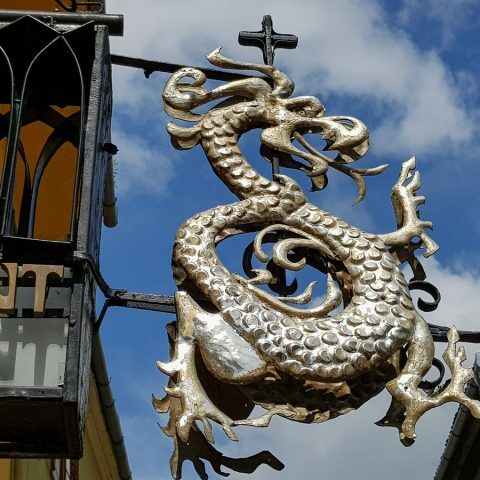 We decided to recommend you a few places in our country that have something really special in this period and that are very family-friendly as well. 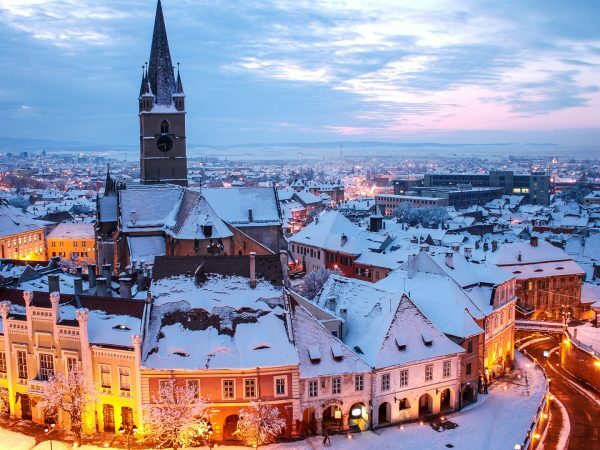 We also included some cities in Romania and the reasons why they deserve a visit around Christmas. The Christmas Market in Bucharest is arranged in Viennese style and has that unmistakable flavor of cake, oranges, chestnuts and mulled wine. 3,000 light bulbs and a kilometer colored Christmas lights light the fair. In the midst of the square, dominates a tall fir and more light projections can be seen on surrounding buildings. Merchants’ goodies are crowded in festive decorated houses. From there, you can buy traditional and hand-made items, toys of all kinds, accessories, seasonal decorations and traditional Christmas dishes. And one thing that you also can do is that after the Viennese model, mulled wine is served in cups that can be taken home as a souvenir. 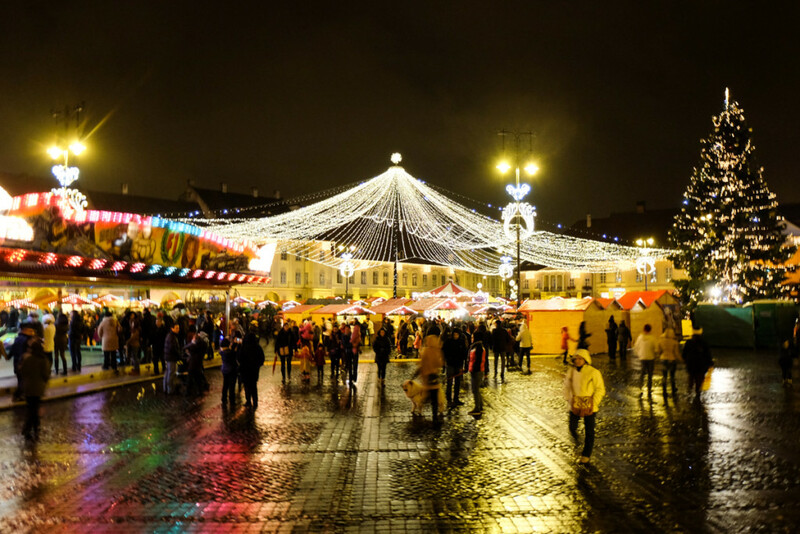 Piata Mare (The Big Square) of Sibiu was arranged with festive decorations each year, and this year makes no exception. 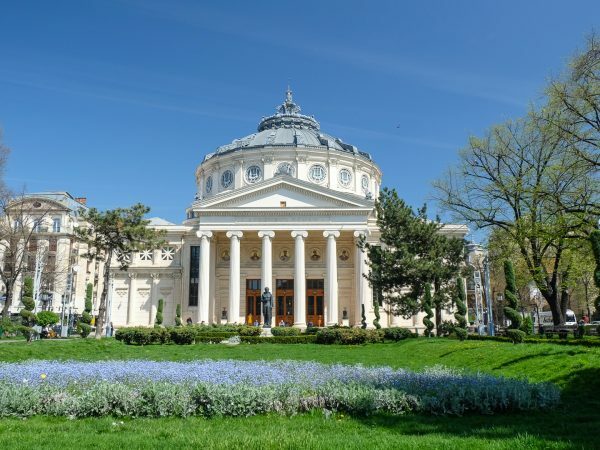 At one of the openings of the fair, a representative of the Austrian Embassy in Romania said that the fair is in the top 10 most beautiful in the world. Traders from over 20 counties are racing to bring to the fair the most beautiful, most helpful or most delicious products possible. The fair is open daily starting with the end of November until after New Year’s. 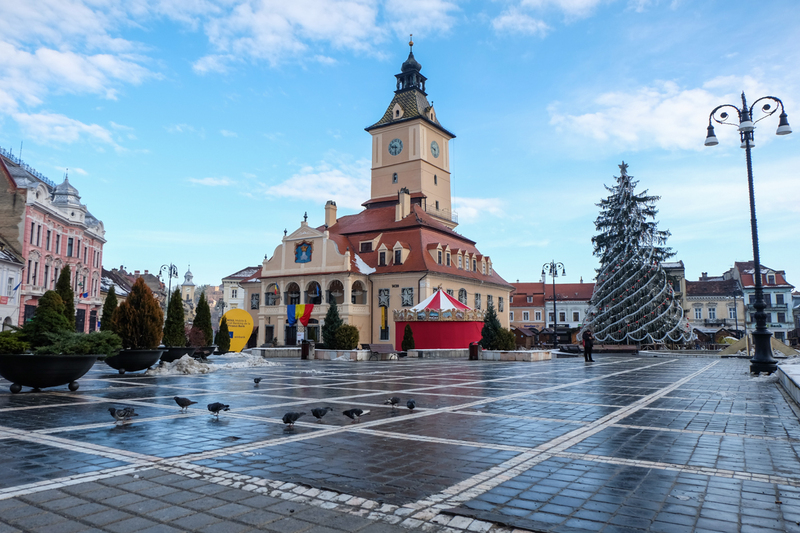 Tip: until Christmas, Santa’s Workshop is organized in Sibiu and there the little ones can learn to manufacture candles after hundreds of years old methods, to bake cookies, or to make other Christmas-related activities. 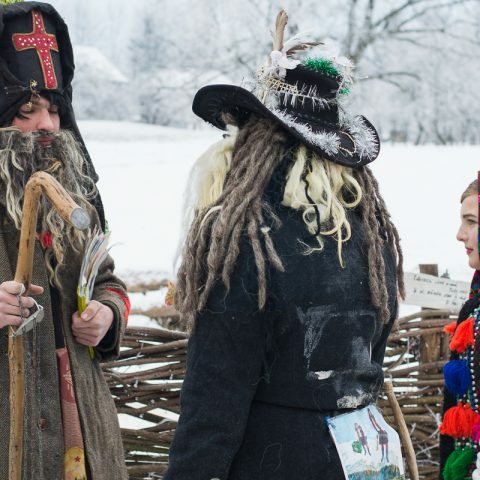 Christmas traditions in Bucovina are somewhat famous by now, and at Suceava each year a festival is organized, that gathers the most beautiful holiday traditions in that area. Besides handicrafts and local dishes, visitors can admire the parade with masks and attend carol concerts. To get familiar with the customs and traditions of Bucovina and especially to taste the most delicious traditional dishes of the area, it’s worth visiting Suceava around the holidays. 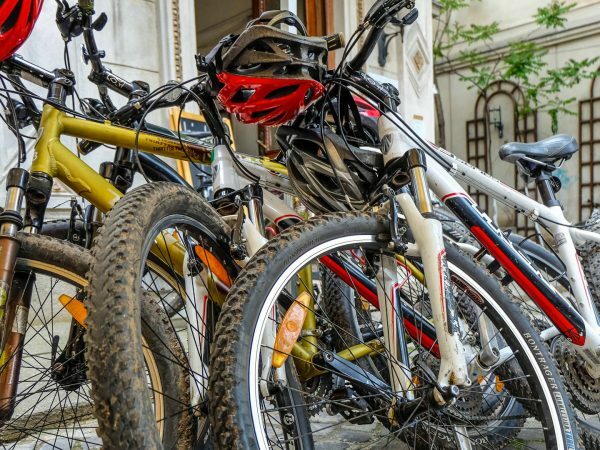 You can enjoy a genuine Romanian holiday. A few days off during the holidays are a perfect opportunity for an escape to the mountain so we highly recommend Brasov during winter. Sure, “heat” is not exactly the word that fits with the idea of ​​a city in full winter but a fragrant glass of mulled wine at the Christmas Fair in the Square will definitely help. 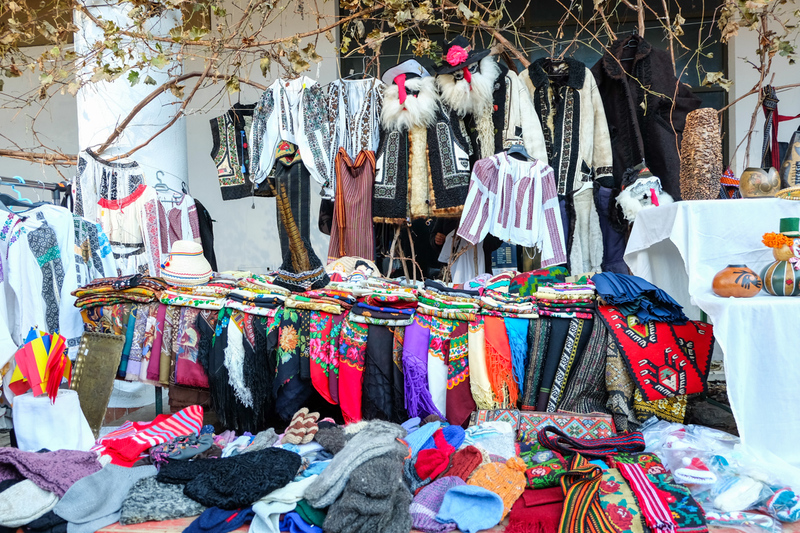 In Brasov, the Christmas Fair is called Christikindlesmarkt Kronstadt and from there you can buy all sorts of things, from food products to gifts, decorations handicrafts. Also, in the market you can admire the Christmas customs and traditions, the masks, you can enjoy all types of performances, carols, dances and folk music recitals. And the “icing on the cake” is the Hall Square Christmas tree adorned with lights and two 15,000 kilometers garlands. So whether you come to Brasov for winter sports, landscapes or the festive atmosphere of a mountain town, you’ll be delighted beyond measure. 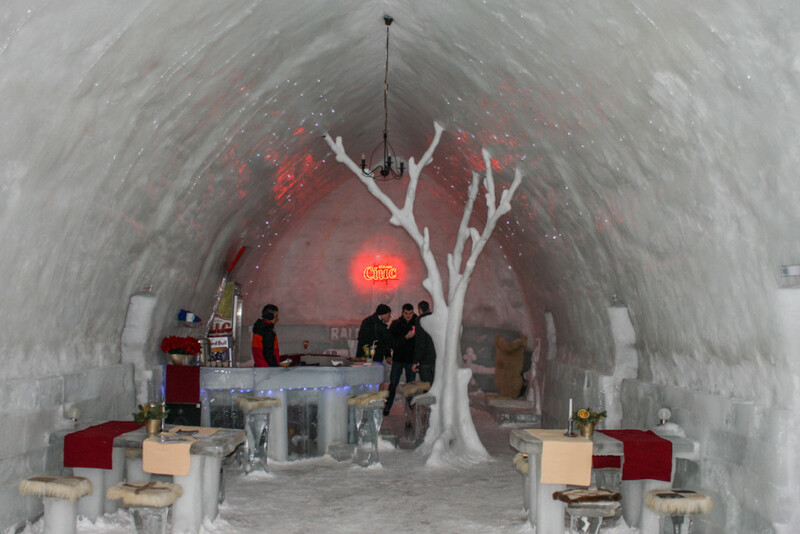 The hotel is a large igloo made of ice cubes near Lake Balea. This hotel is built each winter and it’s open for a limited period of time. The first room is the restaurant whose furniture is of course made out of ice. Each of the rooms has a guard in front of the entrance made out of ice and ice carved furniture. The beds are covered with thick blankets, furs and pillows. This is really an unique experience for all who stay at the ice hotel. What you can also visit there, is the Ice Church and if you are lucky enough, you can take part at a service. It’s one of the most beautiful places to visit in Romania during winter and one of the most famous tourist resorts across the country. It’s the ideal location to visit, providing 12 ski slopes with varying degrees of difficulty. The scenery is magnificent, especially in winter. This castle is famous even abroad, due to the renowned count Dracula. It’s one of the most beautiful castles in Romania that can be visited in winter. As regarding entertainment, in the mini amusement park addition there is a rink and the ski slope from Zanoaga at a distance of 3km from Bran. This mountain passing is among the most beautiful places to visit in Romania during winter. The scenery is magnificent and the hotel Dracula invites tourists to taste Romanian traditional dishes in the restaurant. Besides the charm of the sight, there is a ski slope with a length of 1200 meters and a lift. These are just a few of our recommendations for the winter season in Romania, but it’s obvious that this country is a great winter destination if you’re interested in exploring cities and Christmas markets, if you enjoy practicing winter sports or if you want to discover a traditional Romanian Christmas. 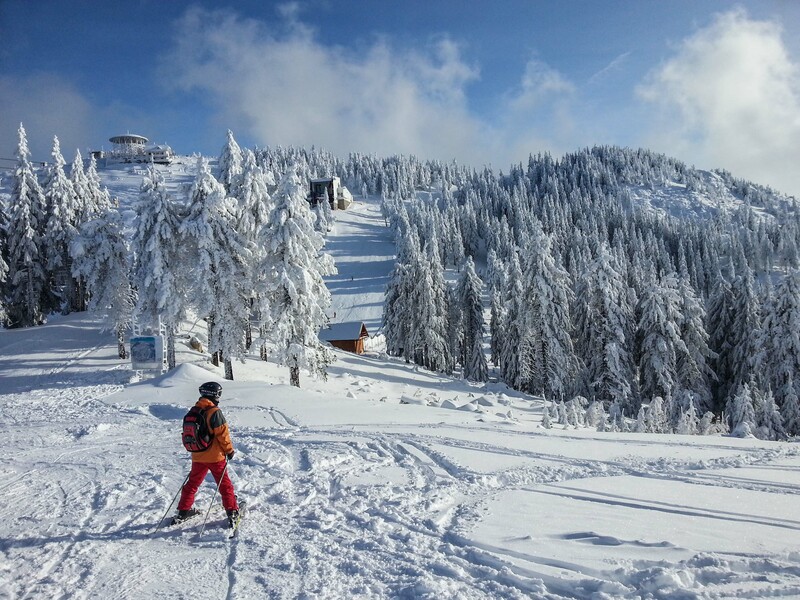 If you’re planning a winter vacation skiing, don’t forget about our Ski holiday in Romania tour, which includes skiing in Poiana Brasov and Sinaia, a Bucharest tour and optional visits to Brasov, Sighisoara or the Bran Castle. 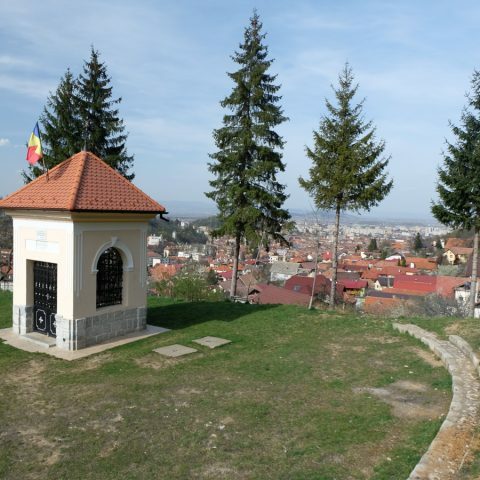 Winter will be an experience like no other if spent in Romania by seeing its wonderful tourist attractions. I would love to be go there and experience it myself.